The Dark Seas Avalon Hoodie will get you through the fog. 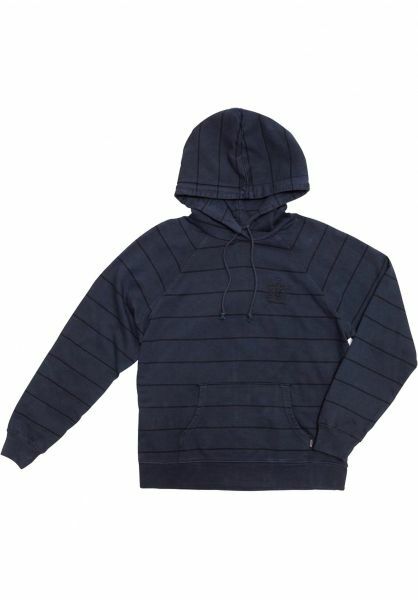 This comfy sweatshirt has a skinny stripe design and raglan sleeves. Classic! A kangaroo pocket and high-quality logo embroidery on the left side of the chest are included as well. A look fit for a sailor!